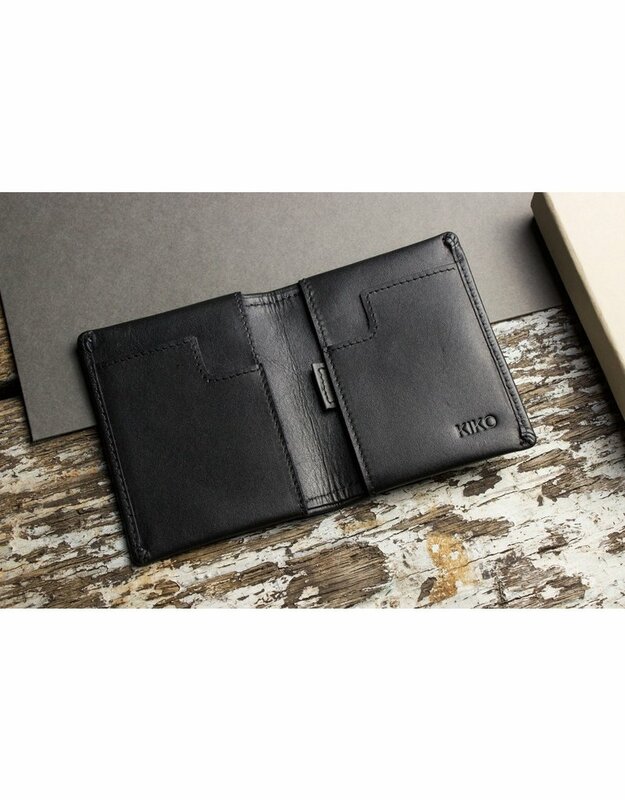 Kiko wallets are made with soft yet durable leather and precision stitching. 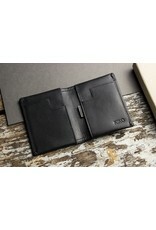 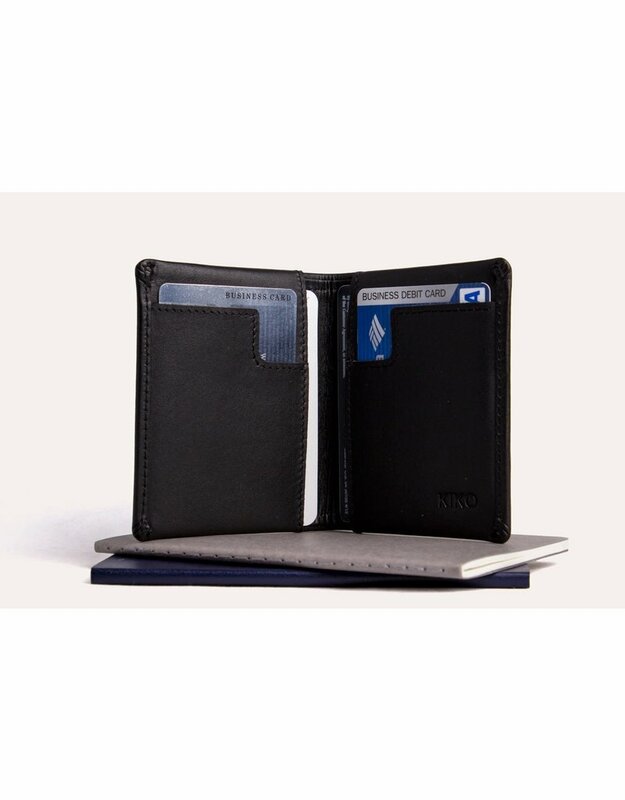 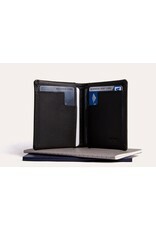 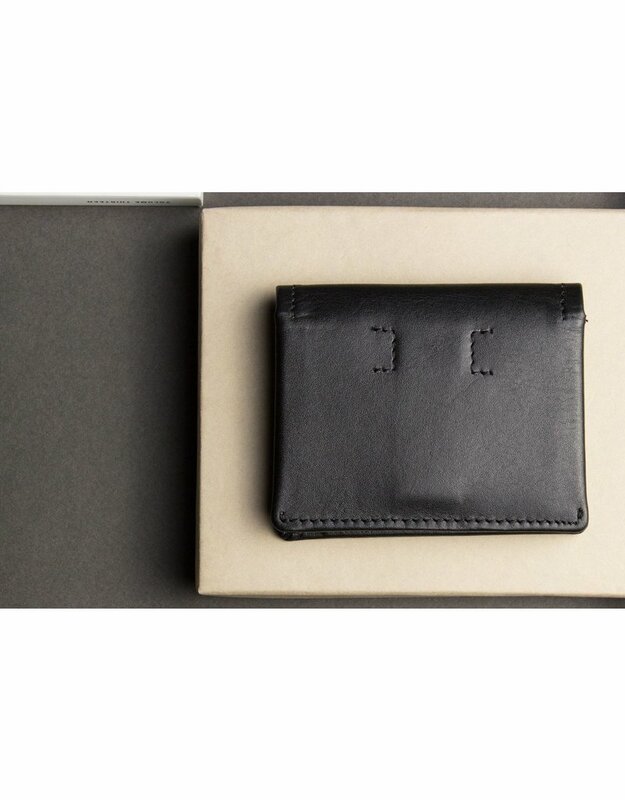 This sleek wallet is equipped to hold folded cash, has two slots for cards, and a quick access slot. 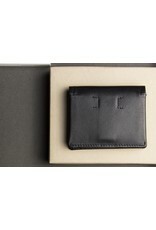 3" x 3 ¾".